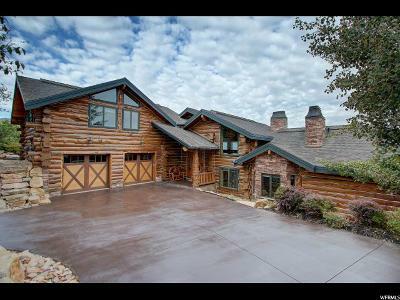 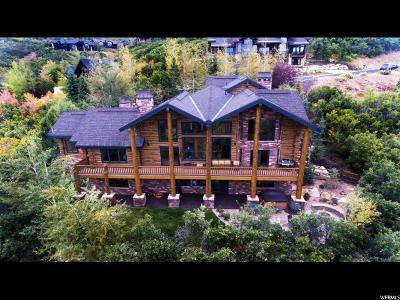 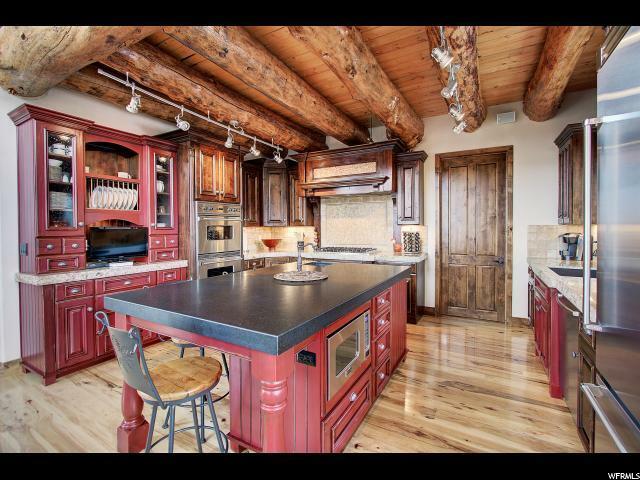 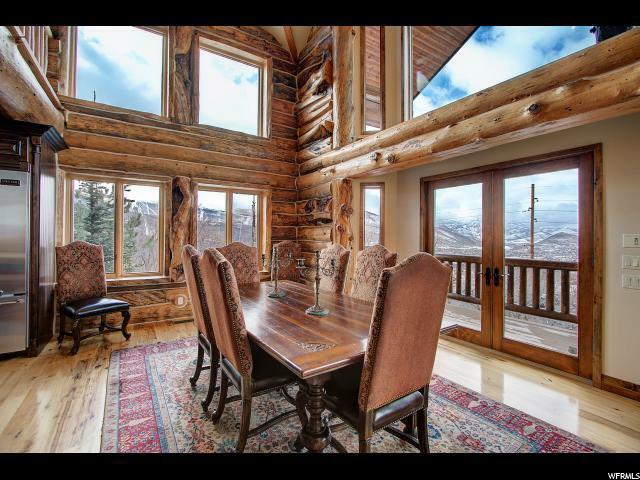 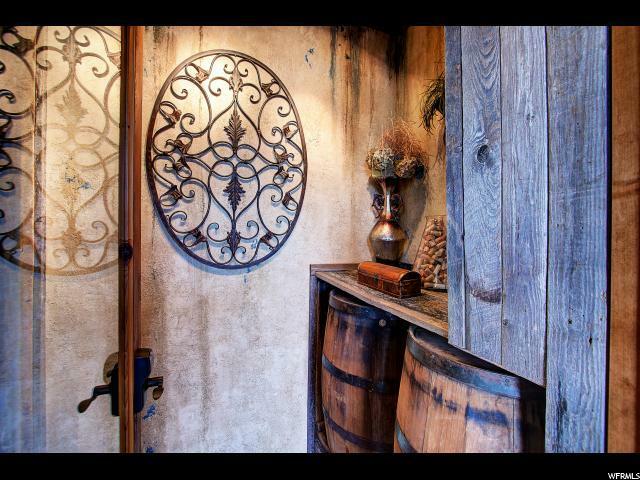 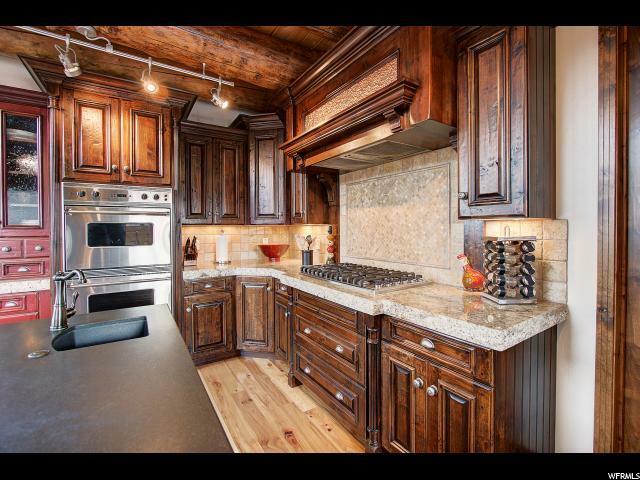 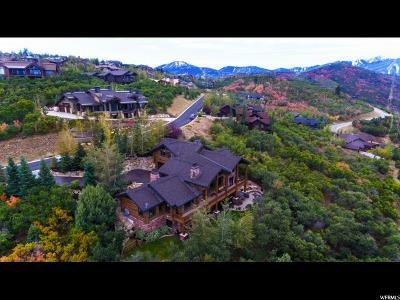 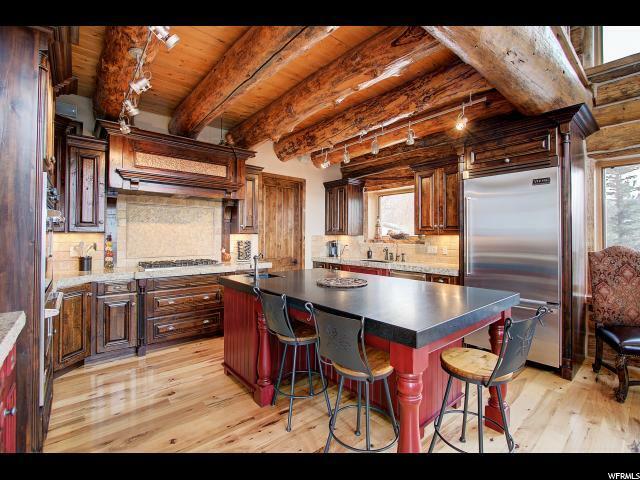 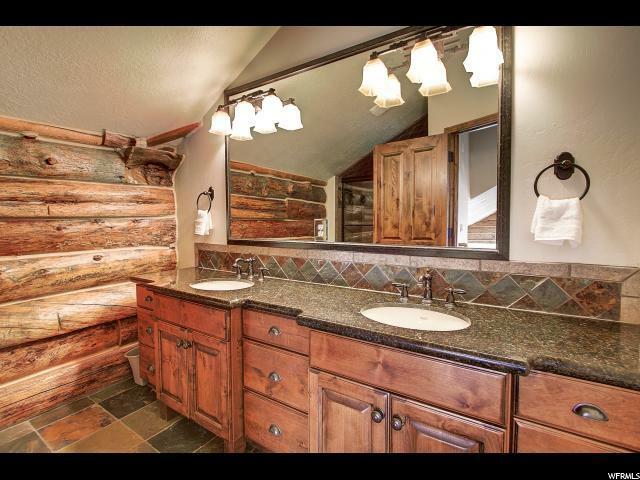 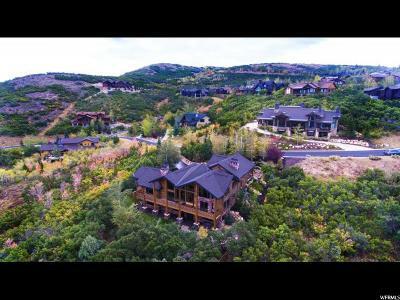 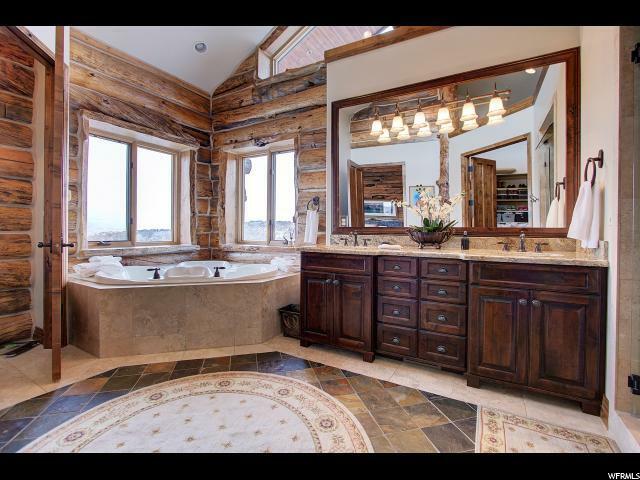 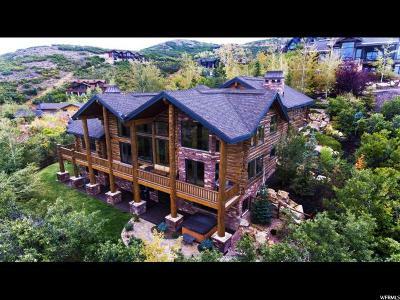 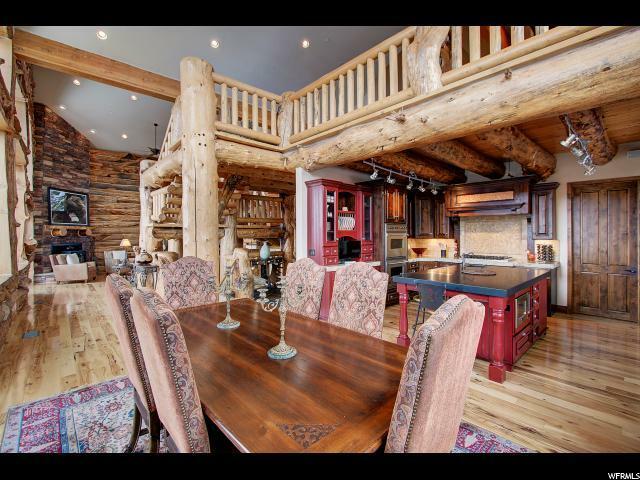 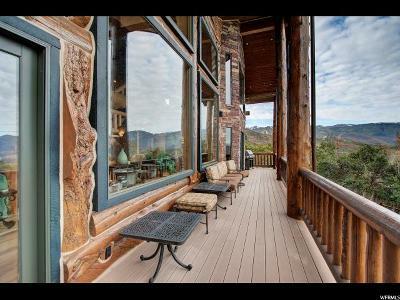 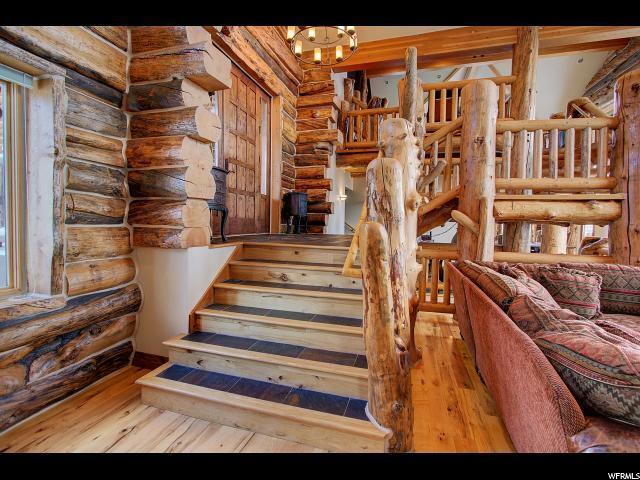 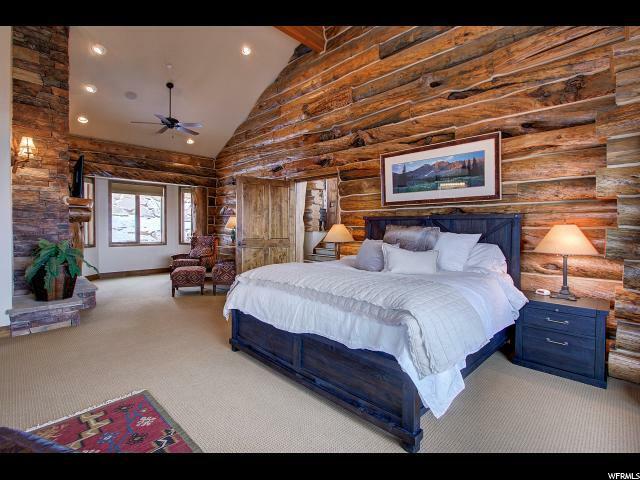 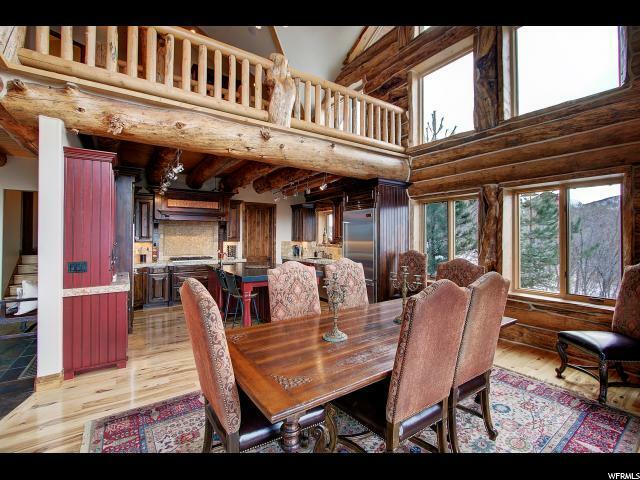 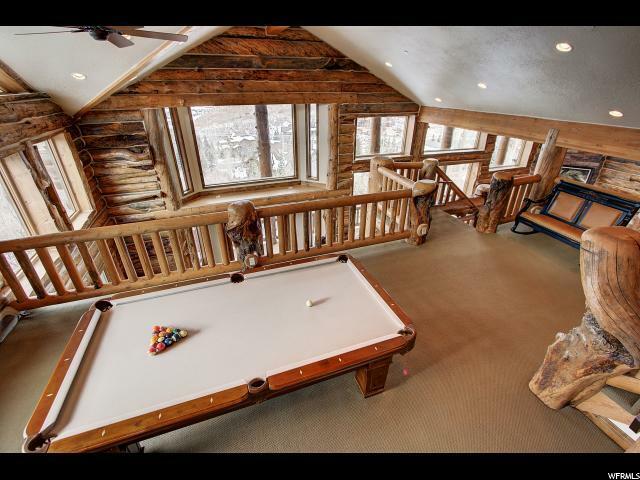 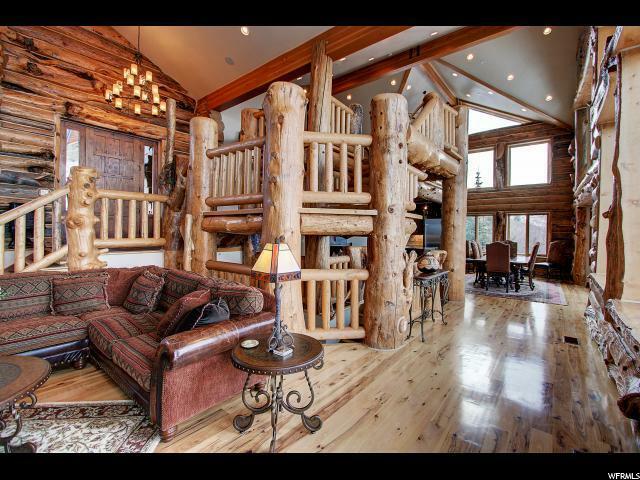 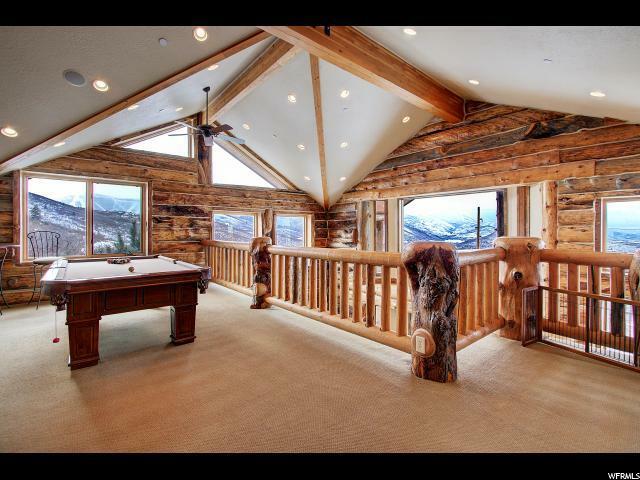 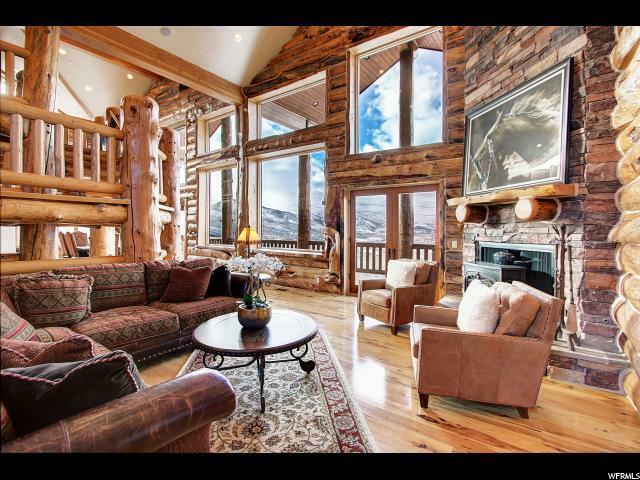 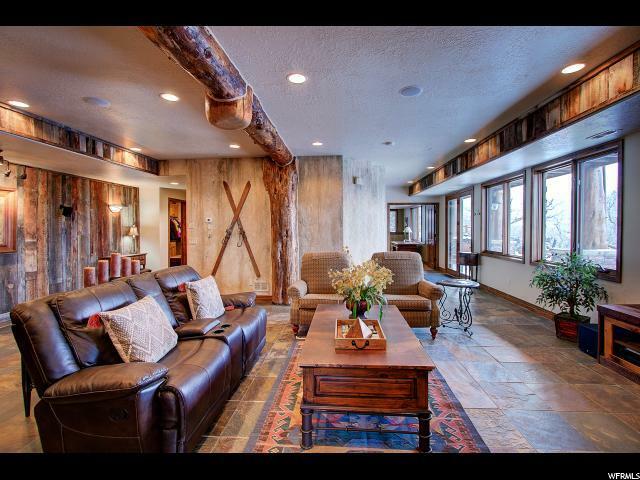 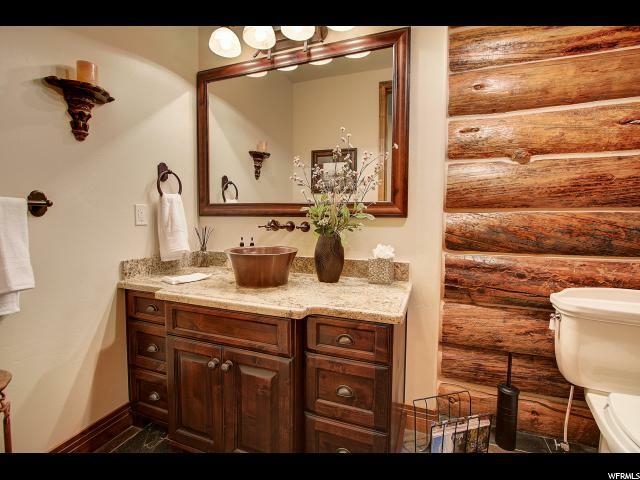 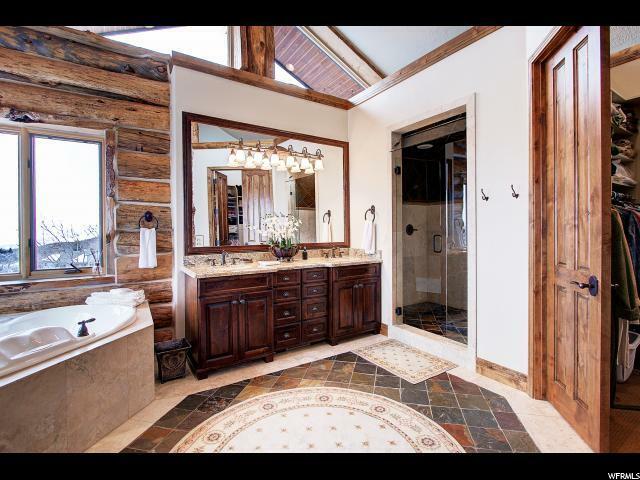 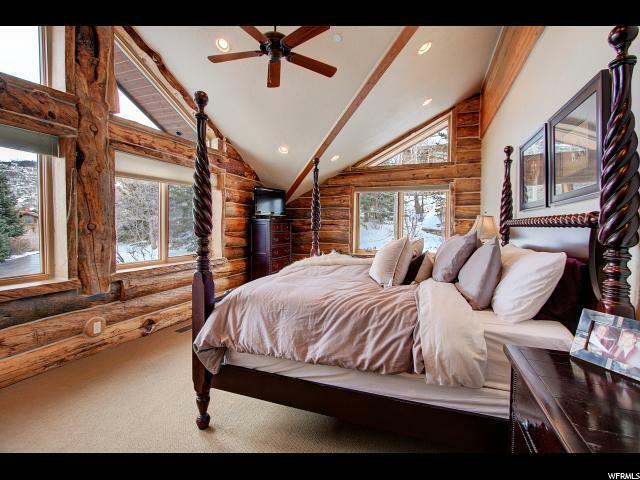 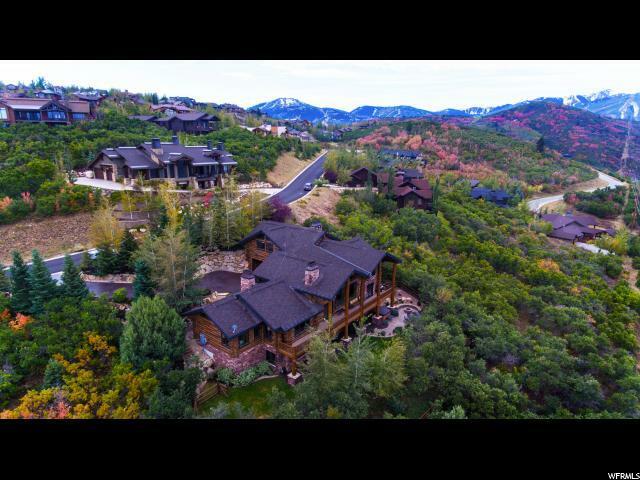 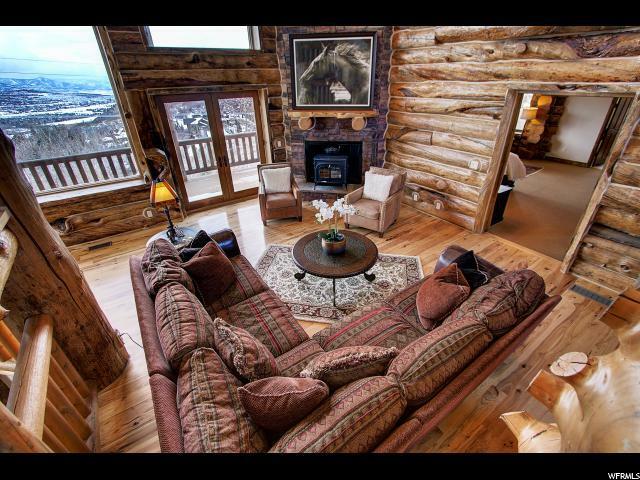 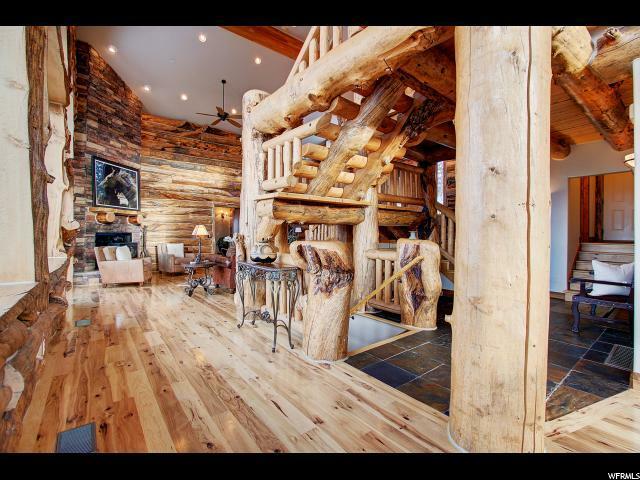 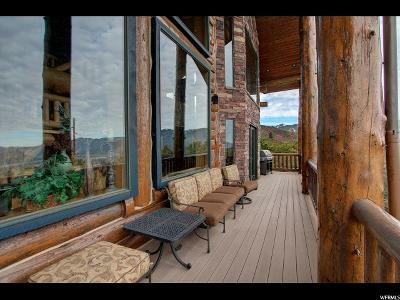 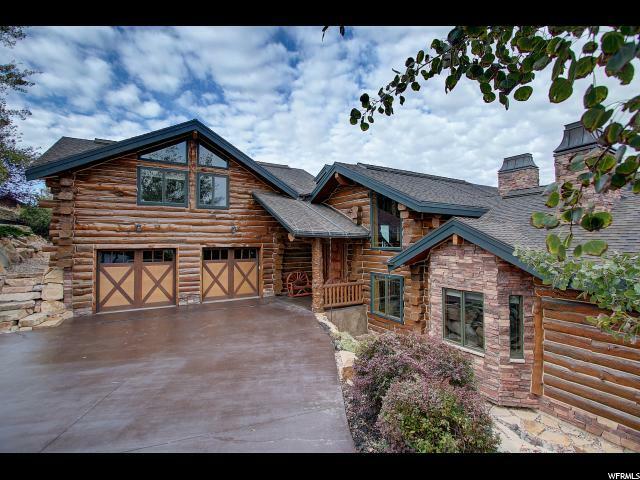 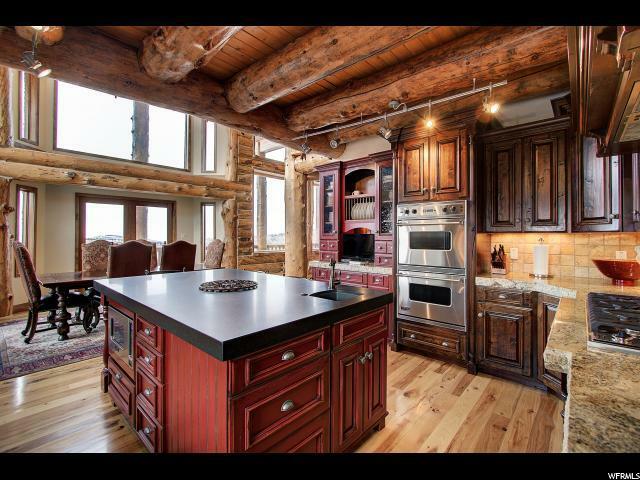 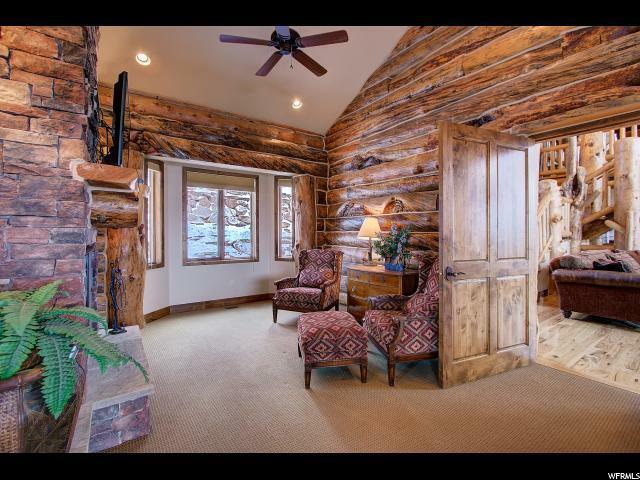 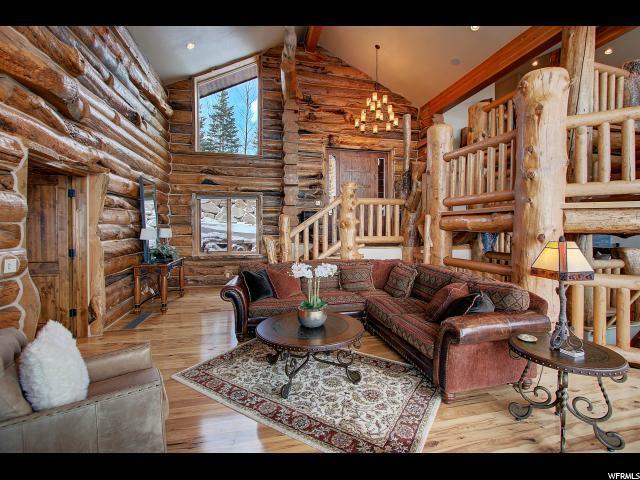 Spectacular one of a kind custom log residence, approximately 6, 900 square feet. 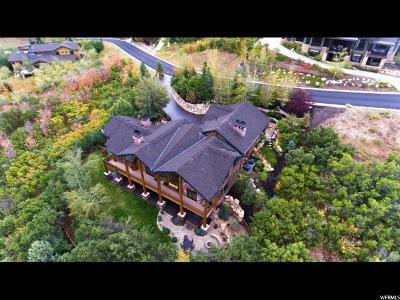 Featuring elegant custom interior appointments wrapped around five spacious bedrooms and bathrooms.Thoughtfully placed entrainment spaces, three fireplaces and a beautiful patio with fire pit sure to please entertainers. 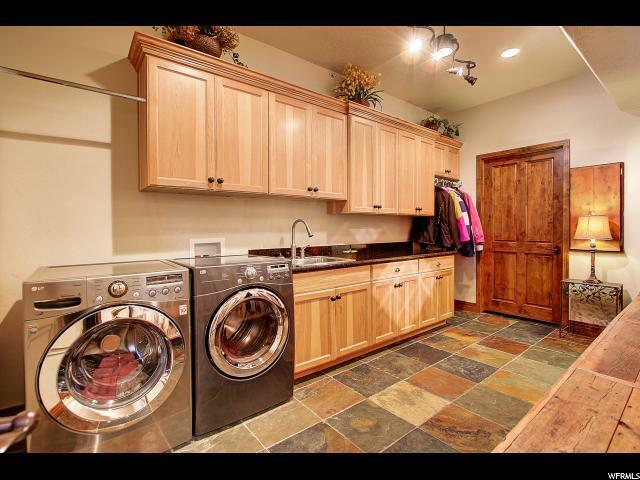 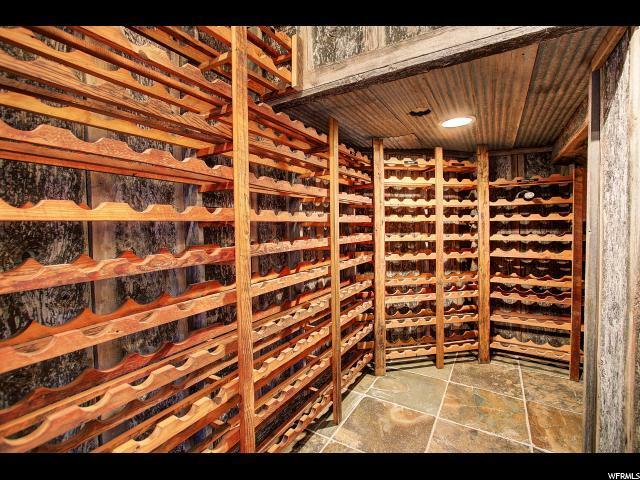 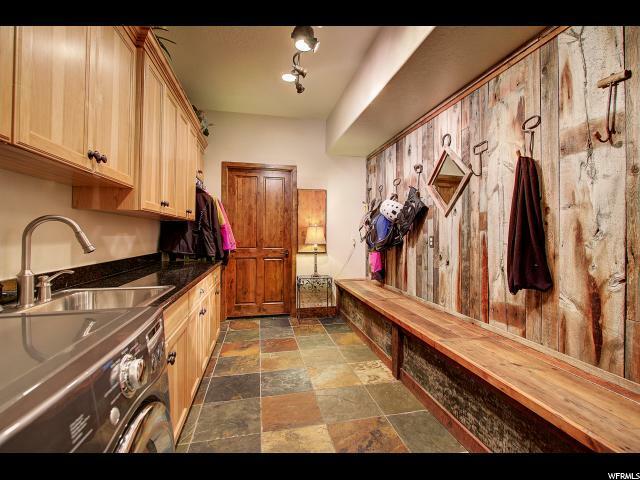 Two laundry rooms, ski prep area, pool table, loft area, temperature controlled wine room, offices, wet bar, all with custom built-ins and superior finishes. 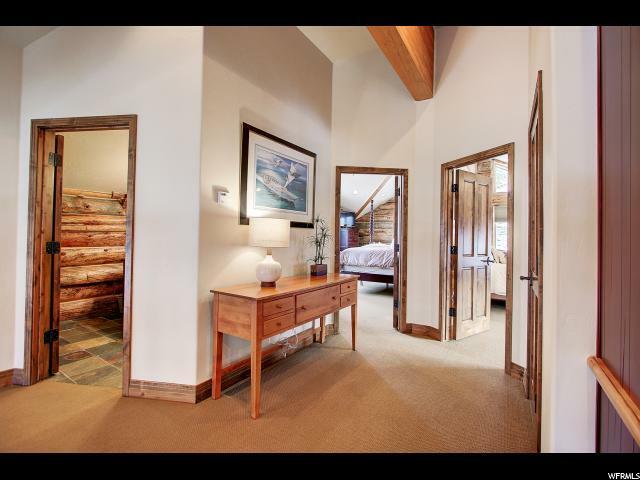 The heated driveway, air conditioning on all three levels, radiant heated floors makes this the perfect home to enjoy summer and winter. 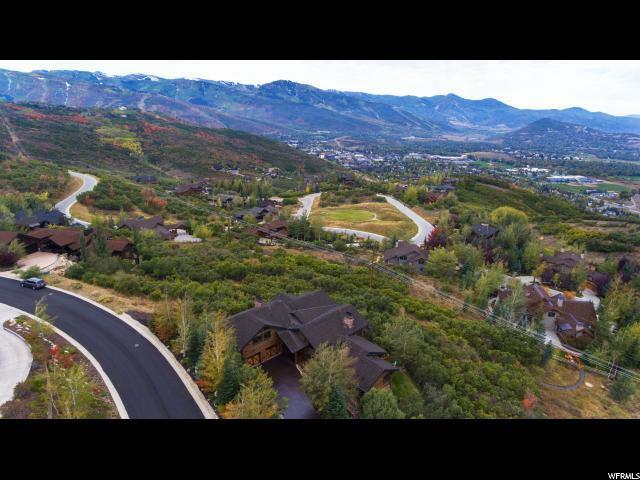 Impressive views of Park City Mountain resort and the Canyons. 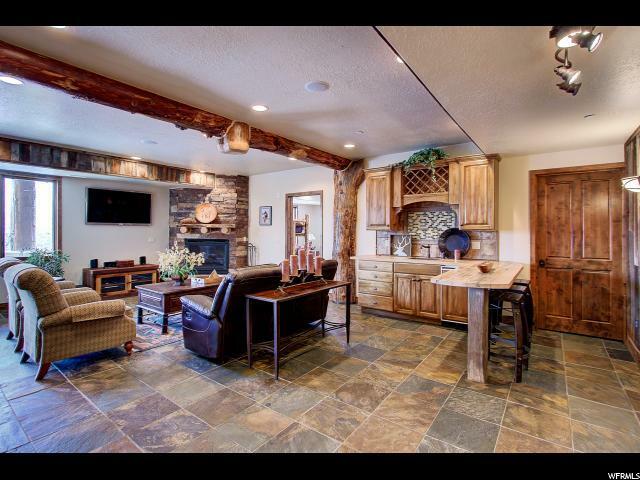 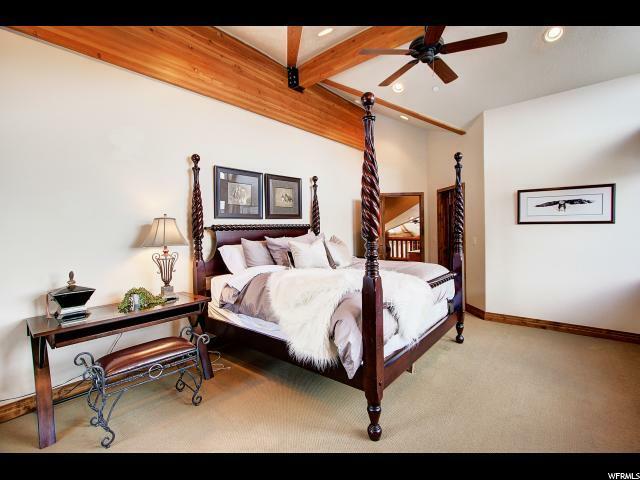 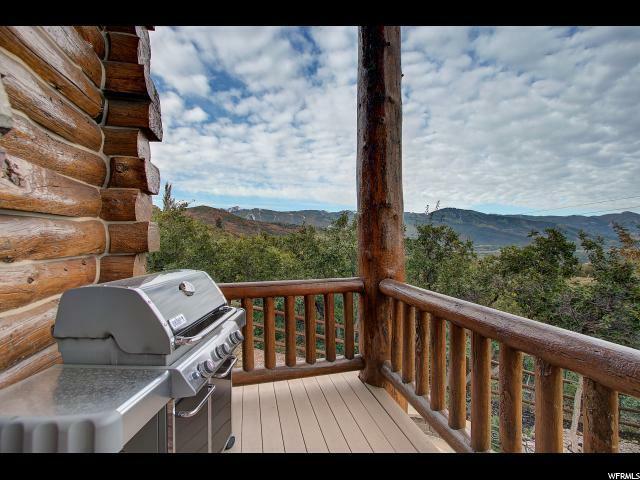 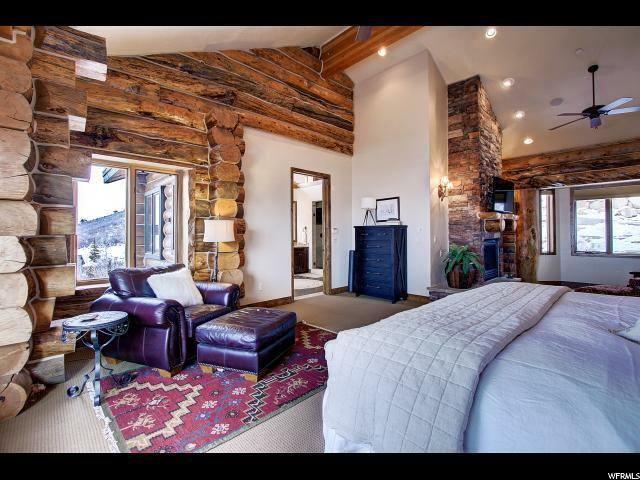 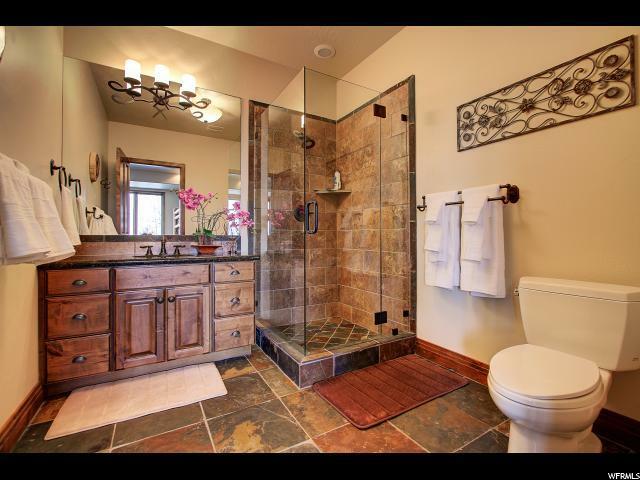 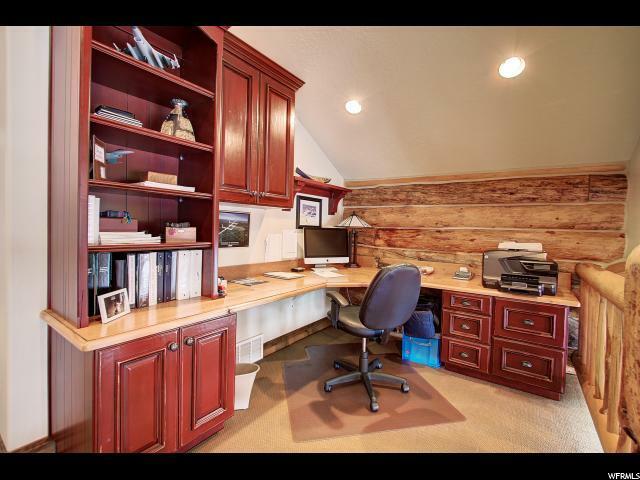 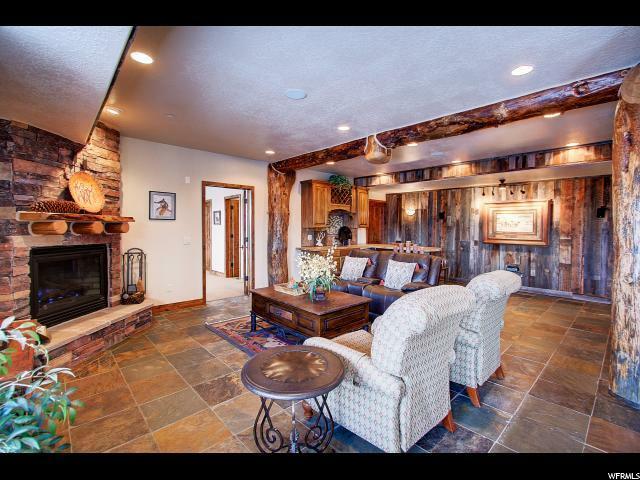 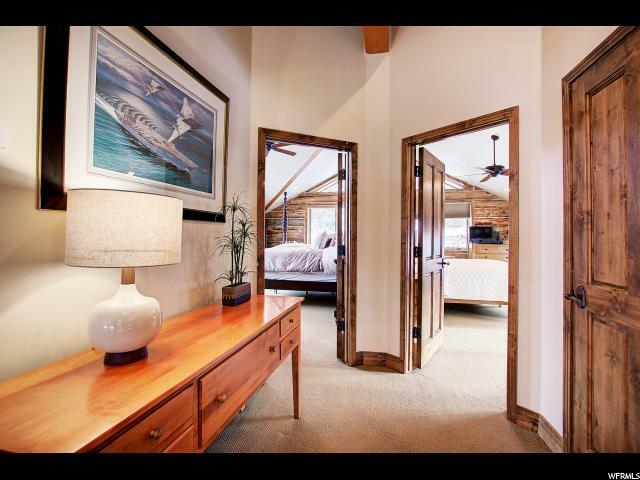 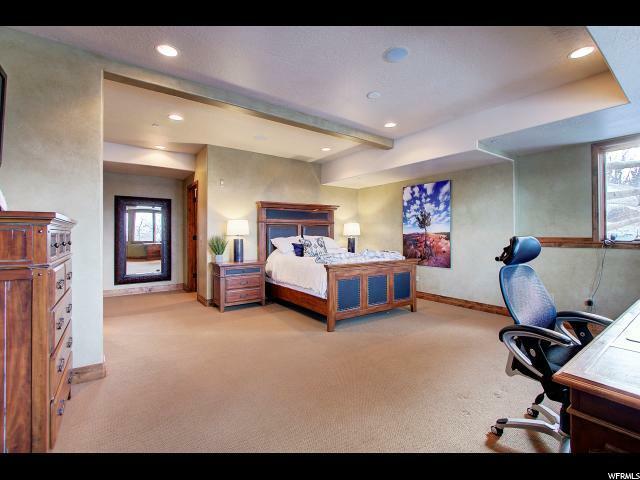 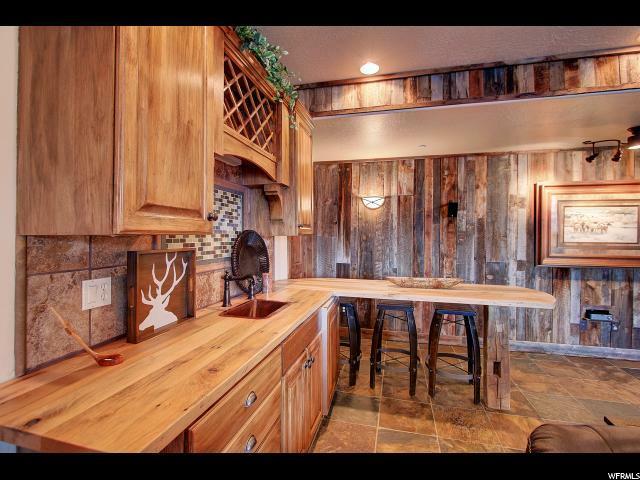 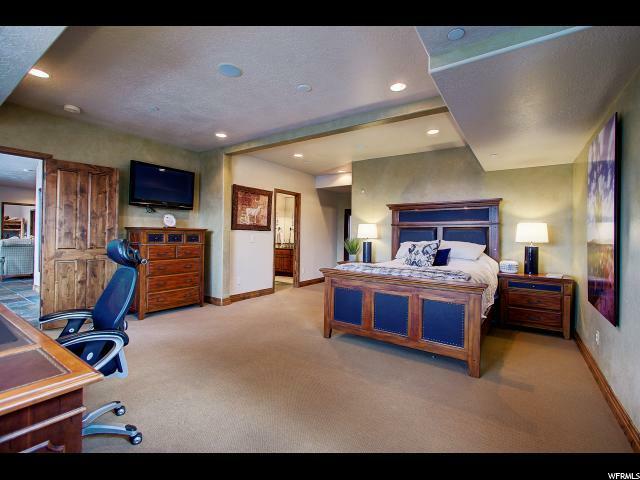 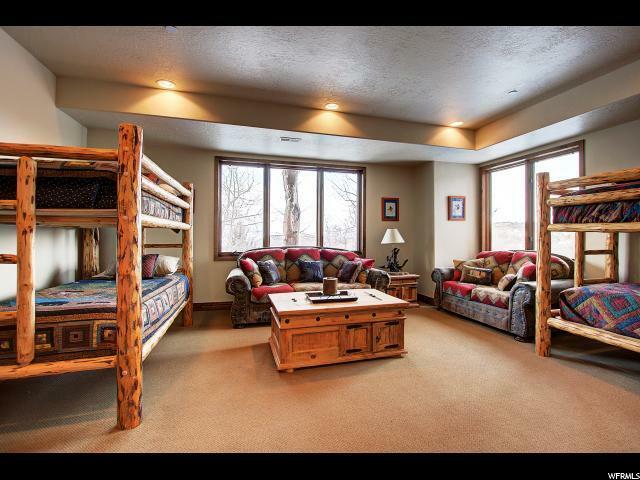 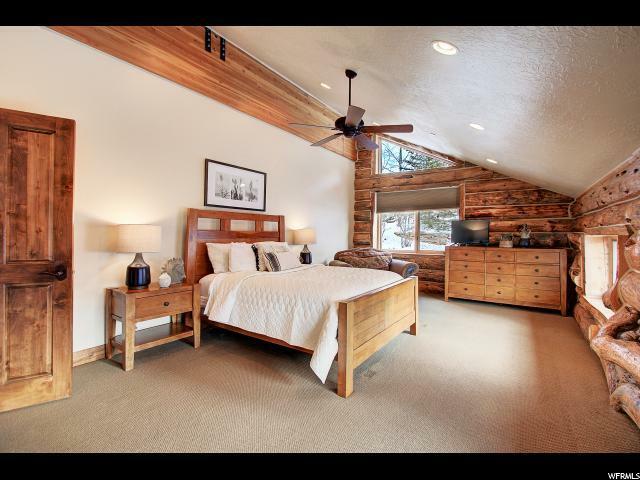 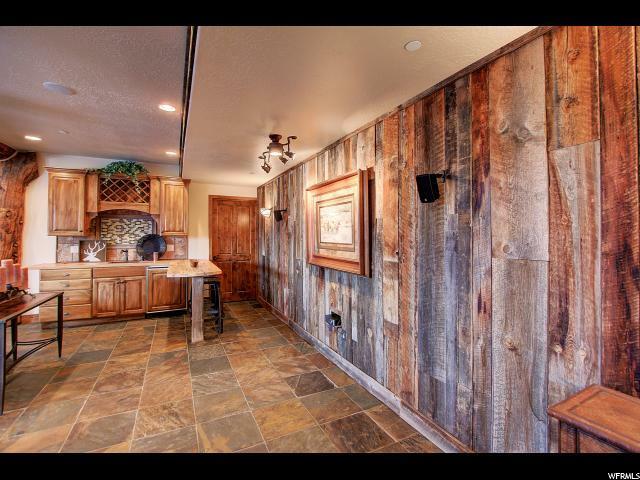 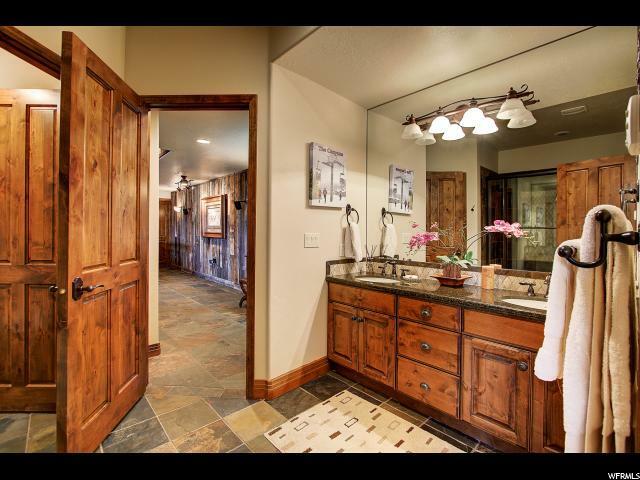 Conveniently located minutes from he Deer Valley & Main Street. 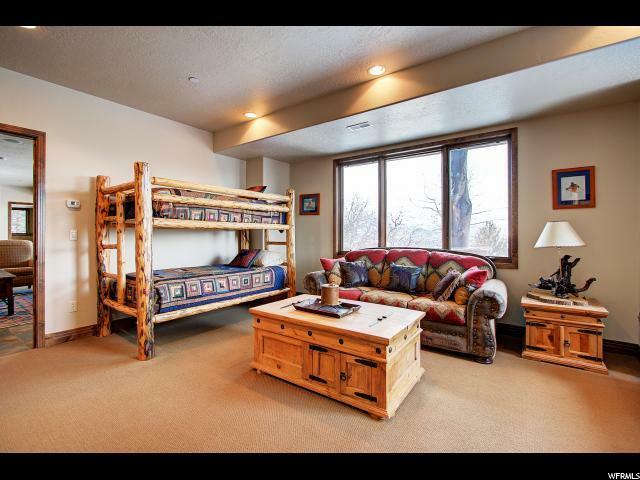 Enjoy mountain biking and hiking trails just outside your door.Furniture is negotiable. 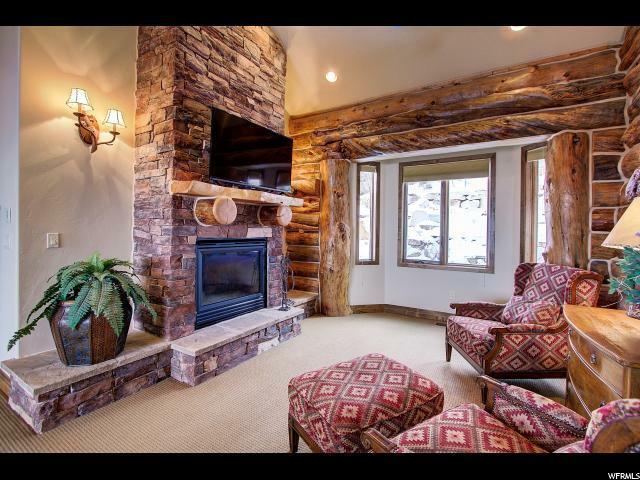 No HOA fees and weekly rentals are allowed.